You are here: Home / Nutrition Tips / Is Creatine Safe? There is a lot of hype and misinformation about creatine, but this article will give you a quick overview of it’s safety and how it can benefit all of us when it comes to resistance and weight training. You may be asking what Creatine is anyway? Well it’s a naturally occurring compound in our bodies which helps with our energy cycle by helping transport phosphate molecules to form ATP (also known as energy). 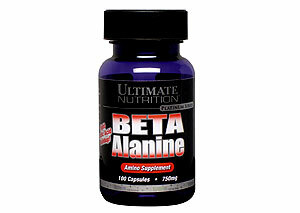 It is formed in the kidney and liver from amino acids and is mostly stored in our muscles. We obtain most of our Creatine from eating meats so vegetarians are generally found to lack Creatine in their muscles unless they are supplementing with it. How Can Creatine Help Us? The benefits of Creatine are pretty impressive, and it is one of the most tested supplements in the industry having a very long history of extensive testing through double blind studies (dating as far back as 1912!). So how can it help us anyway? Well the studies show that Creatine supplementation can help boost maximum performance and especially power in high-intensity exercises. Instead of going deep into confusing scientific terms here the benefit shines by allowing us to push through one or more repetitions of an exercise, or go just a little faster and a little further in a maximum sprint situation. The great thing about this is that pushing through one more rep is exactly what we need to increase muscle strength and size. And you know what goes hand-in-hand with increased muscle density…we also burn more calories at rest and the result is lower body fat percentages if we continue to improve each week. Because of that mentioned above, I honestly believe that whether your male or female, if you’re looking to improve your performance and reduce body fat while increasing muscle mass then Creatine is without a doubt one of the most effective supplements in the market. Are There Any Side Effects with Creatine Supplementation? Long term studies show no adverse effects with Creatine supplementation. In fact, because of it’s nature, it is one of the only supplements that is not banned by any sport, even at the Olympic level! Some individuals claim that Creatine causes a bloating feeling but this is actually a good thing. 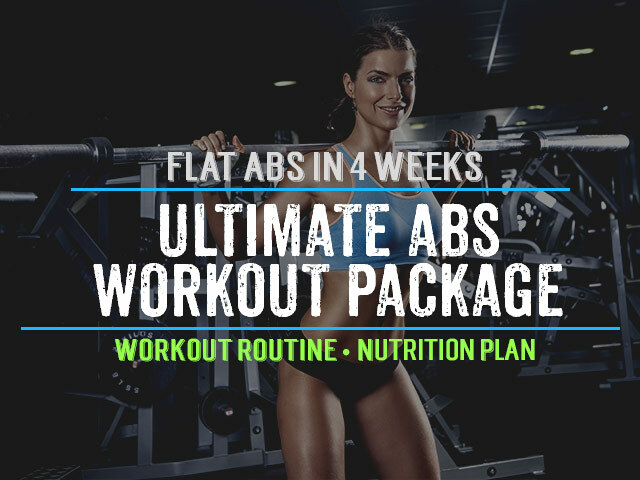 What is occurring here is that the Creatine is causing your muscles to store a little excess water to help with the transport of energy and nutrients to the muscles which not only helps with performance but also with muscle recovery. There are numerous varieties of Creatine in the market, but the key thing to remember is that Creatine in essence can only really do one thing…provide phosphates to ADP to form energy (ATP). You know your body best and can make an educated decision on what varieties work best for you, but it is scientifically proven that a loading phase is essential with Creatine (so your body adapts and stores the Creatine in muscle to use next time you exercise). If you are taking Creatine Monohydrate in it’s raw form, then it takes about a week of supplementing with 20 grams a day for your muscles to really absorb and store enough to show performance enhancement. Then maintaining with 3-5 grams a day is the best way to go. After 2-3 months it is really important to remember to stop taking Creatine for at least 2 weeks in order to reset the response mechanism of your muscles. I’ve found two Creatine supplements to provide the most impressive results – Gaspari Nutrition SuperPump 250 and USLabs Jack3d. If you’re looking for pure creatine monohydrate and want to save money then the top 3 are: Higher Power Micronized Creatine, Optimum Micronized Creatine Powder and AST Micronized Creatine. Without a doubt Creatine is one of the most effective and safest natural performance enhancing supplements in the market and is usually recommended for athletes of any sport. Increased muscle power, muscle size and definition are all benefits of Creatine by allowing you to push through that extra rep or two when you’re working with weights and this is what is essential to continue to provide you results as you train. Whether you are male or female, blow past any kind of plateau and remember to concentrate on this extra strength when you are working out and I’m sure you’ll find Creatine to be a highly valuable natural supplement which will be part of your daily routine. Have any feedback or questions about Creatine? Please leave a comment below.. I have never taken creatine supplements before and I am thinking about taking some. I lift every other day and can get a 50 serving thing of Cellmass. Is that a good product to use? And would it be safe and efficient to just take a serving (about 5-10 g) directly after each workout? What is your best advice? 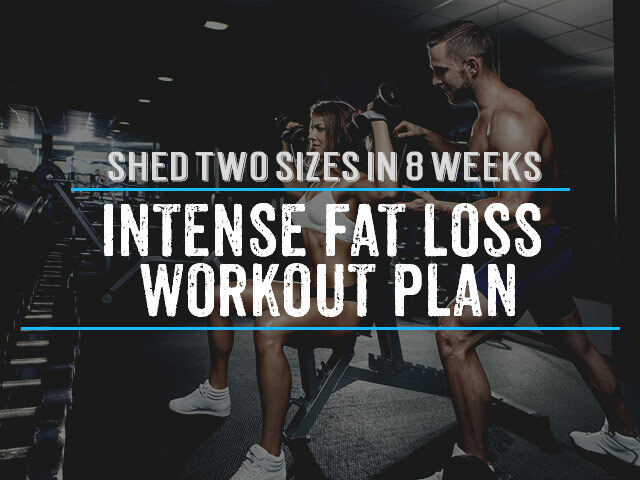 Hi Matt, you bet, it is in my top 10 workout supplements for men – http://weightlossandtraining.com/workout-supplements-for-men-top10. You should be taking a serving before and immediately after your workouts for best results. I’ve been finding i am really down on energy recently and sometimes unable to finish my planned routine. I am currently sitting around 16% body fat and making no more progress towards my goal of 10%. Would taking creatine for a month or two help me get over this hump? i dont want to take it for any longer than that because its another thing i have to buy and i have friends who have had trouble sleeping at night while taking it. Any thoughts? Hi Chris, creatine should help you some. If you go for the pure kind you will not notice any side effects with sleeping (by pure I mean creatine pills vs energy drinks that have creatine in them). I would also look at your pre-workout nutrition, try a banana half an hour before your workout to see if this will help. hi, should i drink creatine with protein shake after workout? and im kinda confused about how much i should consume per day? many ppl say that 10g is enough. Hi Tom, have the creatine before your workout and the protein shake after. 5-10g of creatine a day should be plenty. Aaron, definitely take the creatine on non-workout days too as this loading phase is important to keep your muscles creatine levels high for your workout days. when is the best time to take creatine after the initial loading phase, should the 5 grams be taken before or after workouts? Hi Devang, best to take creatine before your workouts, 30-60 minutes before is optimal. Thanks man! Your articles are great! One more follow up, I am about to start taking Superpump 250, was wondering if you think doing a loading phase is a good idea or if its better to just take the recommended amount each day which is written on the label. 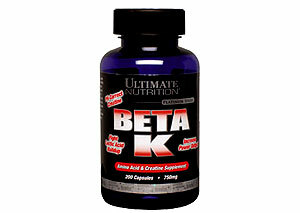 I would actually recommend the opposite of a loading phase with this supplement since it is quite potent. 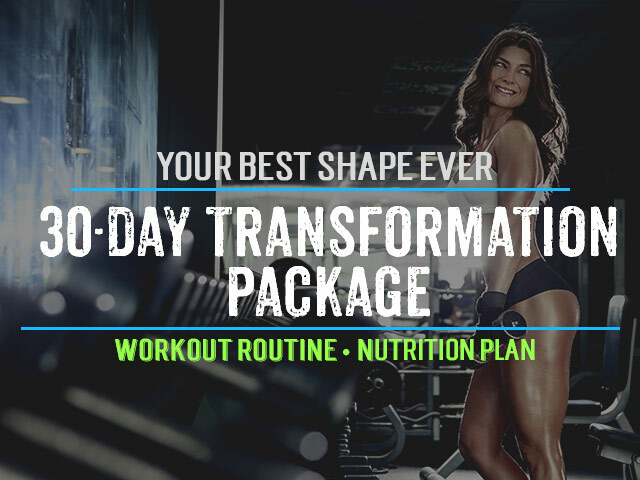 Start with a smaller amount and build gradually to allow your body enough time to get used to it, I believe you’ll know what I mean once you start. After a week you should be seeing some pretty awesome pumps with this stuff!